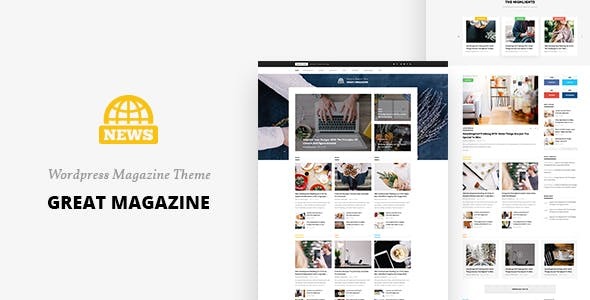 Pisen is evaluated as my most unique Blog PSD template for Blog online with clean and modern design. There is no doubt that Pisen will make your work look more impressive and attractive to viewers. Designed on grid system, your site will look sharp on all screens. 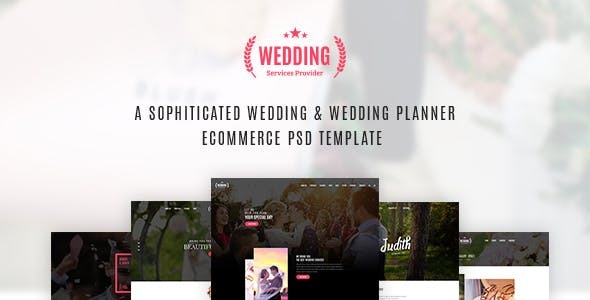 Our package includes 23 well-organized PSD files and with this template you can converted it into WordPress or Joomla, Shopify, OpenCart or other systems sites. 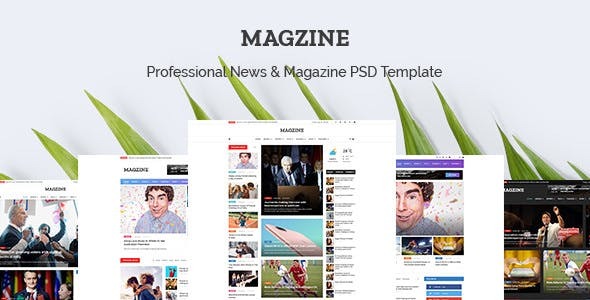 MAGZINE – News Magazine Newspaper Psd Templates is a comprehensive template for widespread use. It will works good as a News Website, or in categories like: Fashion, Car, Travel, Food Templates and Tech Magazine or Blog. NewsWorld consists of 22+ layered PSD files that all are well-organized to bring premium look for your online news and magazine. 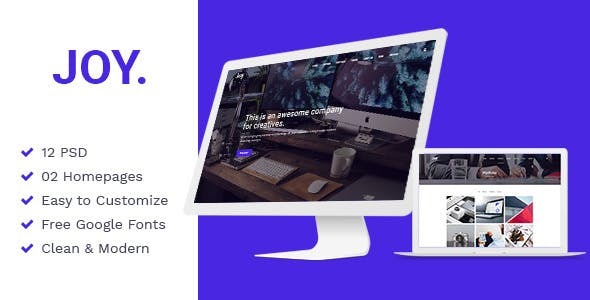 Impress your users with unique and complementing aesthetics, pixel-perfect layouts, pleasing color schemes and much more. You can customize it very easy to fit your business needs. 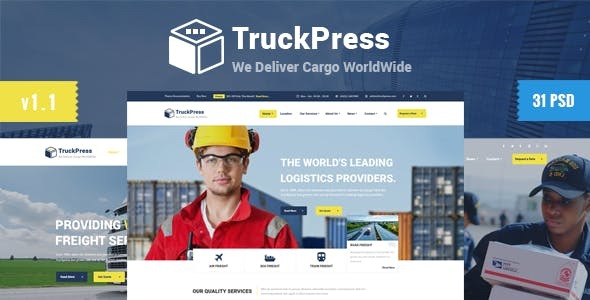 TruckPress PSD template created especially for logistic & transportation companies, offices, small freight business. We designed a detailed homepage layouts that will fit any transportation industry size. If your company are Air Freight, Sea Freight, Road Freight, Warehousing, overland network or all of that together, you’ll certainly find a layout that will fit your needs. 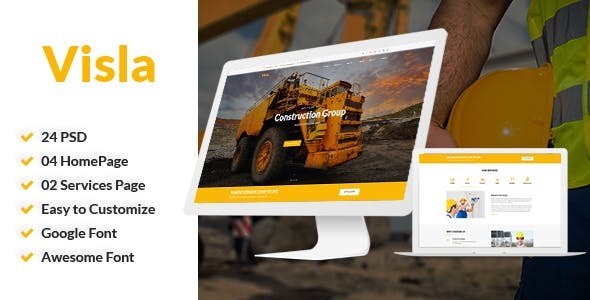 Truckpress is based on Bootstrap 1170 grid which is included. All files are clearly organised and layered and we you can easily use and edit them. 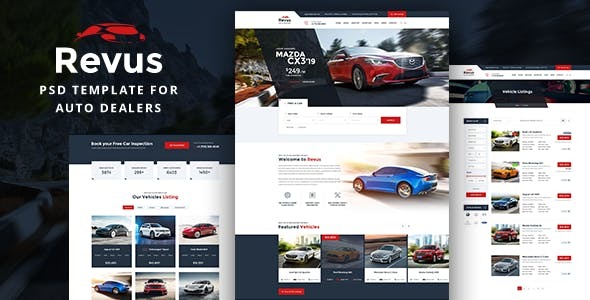 Revus is a autodealer PSD template suitable for car dealership websites . This PSD template also provide solutions to buy or sell cars online. Welcome to my theme page! 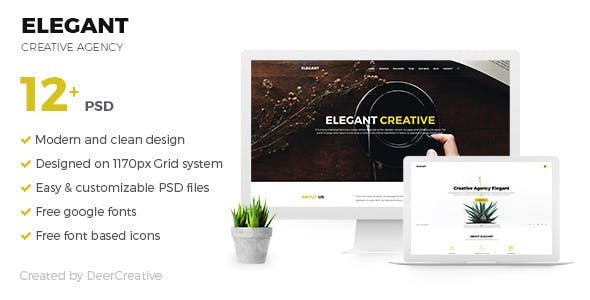 ELEGENT is a clean and modern Creative One Page PSD Template for Business, Corporate websites. Moreover, there are flexible layouts, easy custom homes, diversity elements to satisfy any strictest builders. 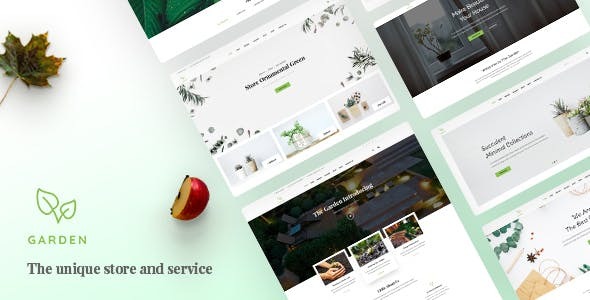 This is a uniquely designed website template designed in Photoshop with a simple & beautiful look. PSD files are well organized and named accordingly so its very easy tochange any and all of the design. Template files are built to be 1170 px wide. Garden is a PSD Templates build for Lawn Services Business, Landscaping Companies, Groundskeepers, Landscape Architects, Gardening Business, Florists, firewood, flowers, ecology, landscape, lawn, lumberjack, Big or Small Gardener Business, Agriculture and companies that offer related services.The design is very elegant and modern, and also very easy to customize with 1170px grid. Welcome to my theme page! 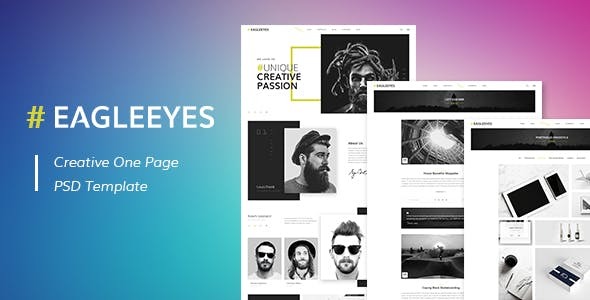 EAGLEEYES is a clean and modern Creative One Page PSD Template for Business, Corporate websites. You can customize it very easy to fit your business needs. Welcome to my Psd tempate. 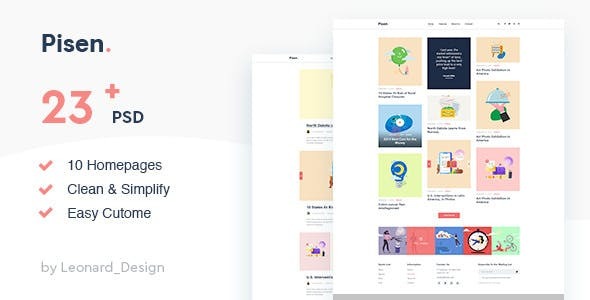 Joy is a clean and modern Creative One Page PSD Template for Business, Corporate websites. Moreover, there are flexible layouts, easy custom homes, diversity elements to satisfy any strictest builders.